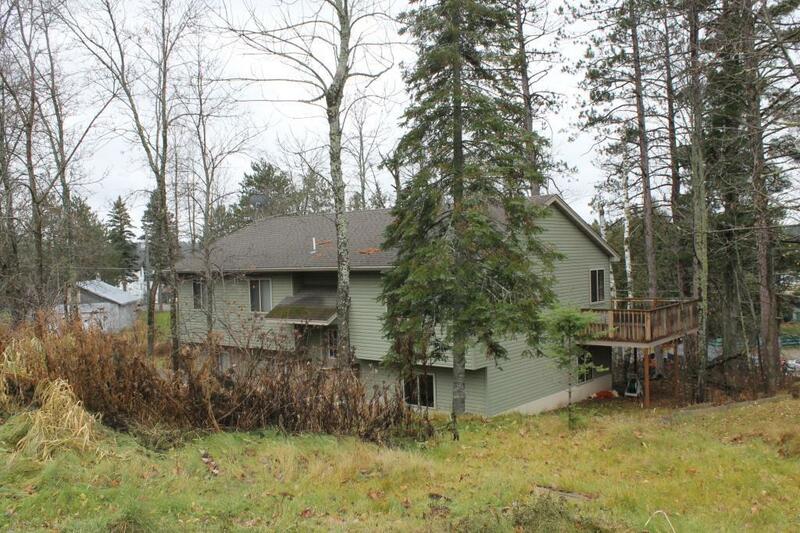 LAKE VERMILION AREA 4 bedroom 3 bath 1788 total sq ft vinyl sided split level home in walking distance to Downtown. 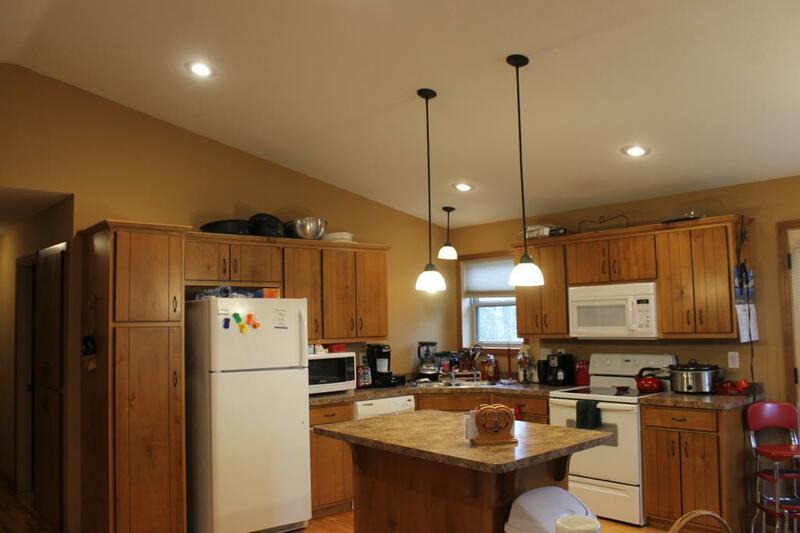 Spacious open living room has wood floors & cathedral ceilings, kitchen has center island, & dining area w/ doors to back deck. 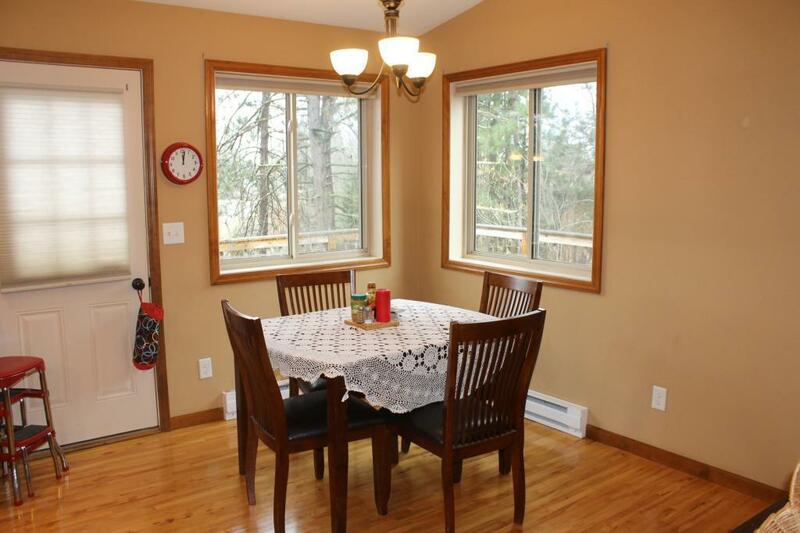 Master BR with private bath, two additional bedrooms and fully bath complete the main floor. 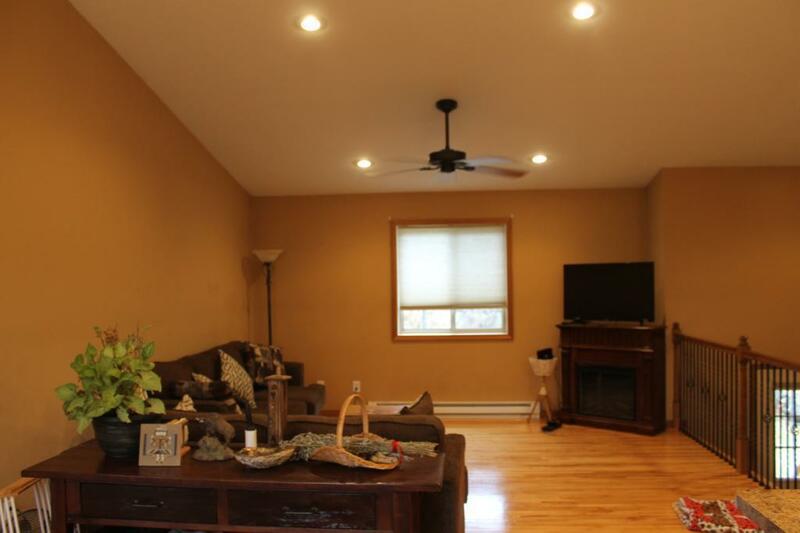 Finished lower level has bedroom, bath with walk-in tile shower, Family Room & laundry room. Attached 2 stall garage completes this desirable property.